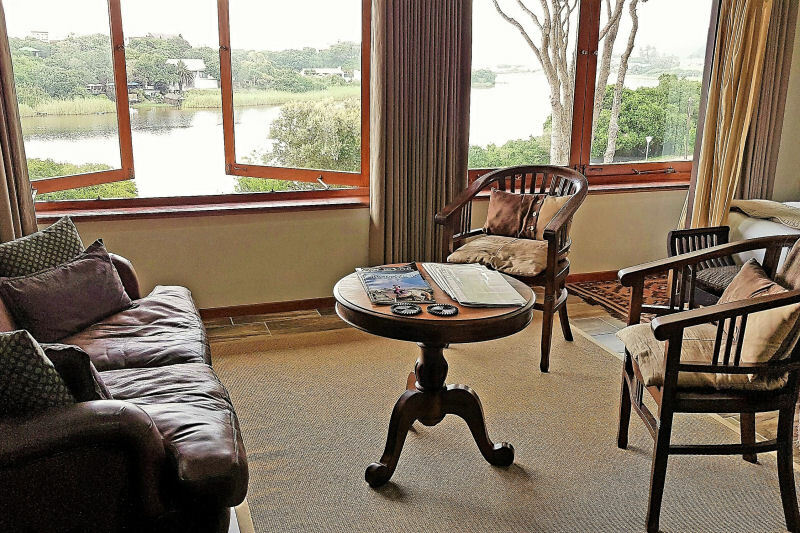 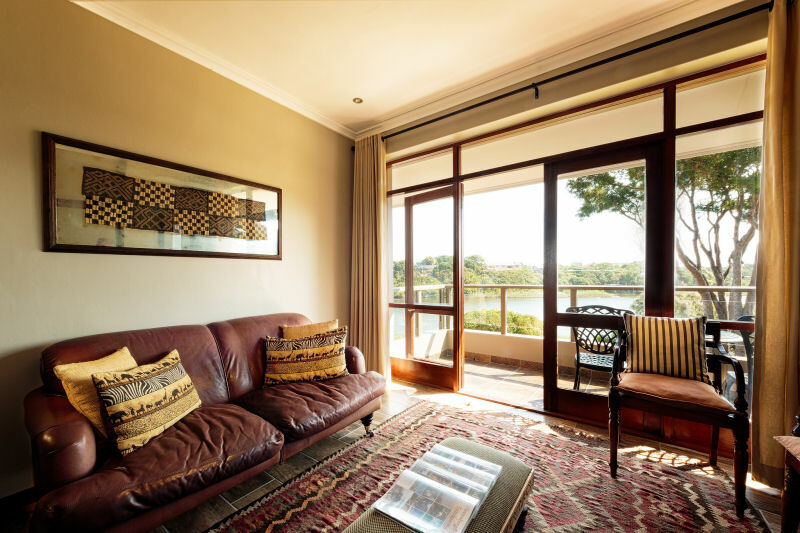 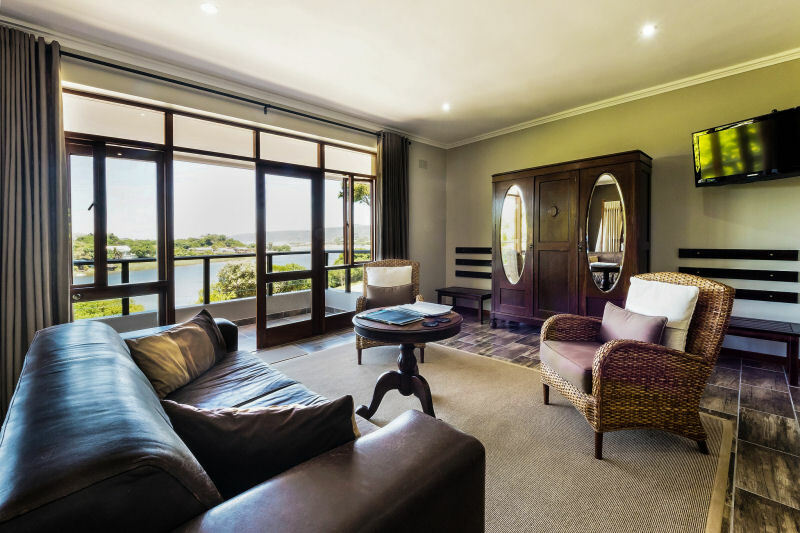 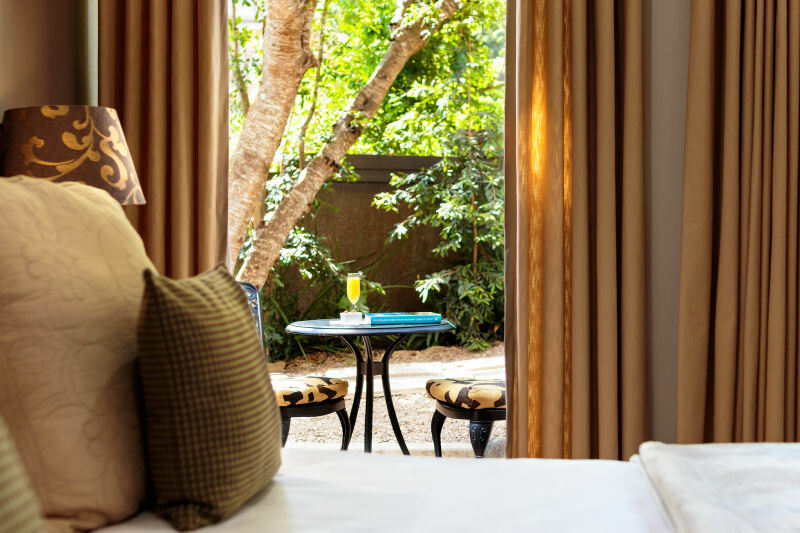 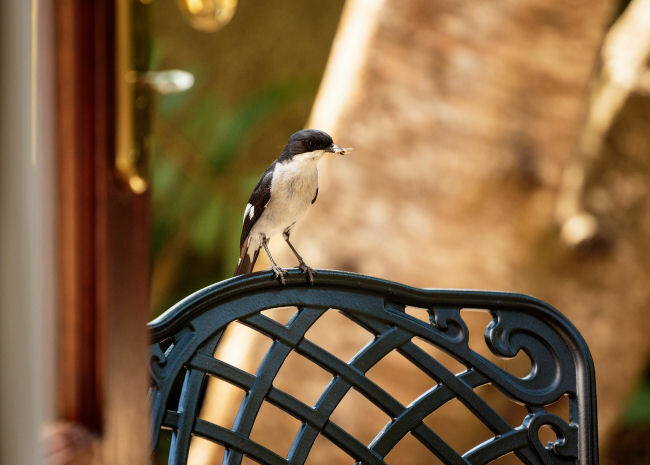 The spacious and luxuriously decorated Garden Room is located downstairs on the ground floor with a private garden and patio, but no lagoon view. 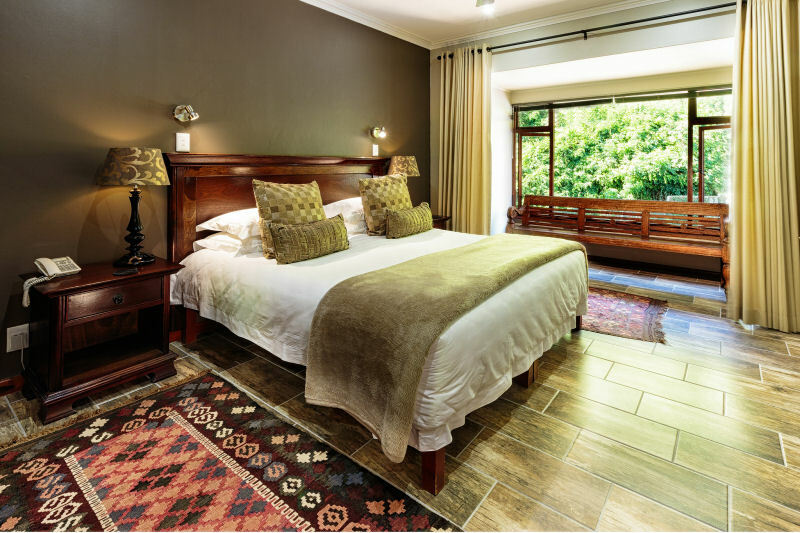 The room has a king-size bed which can convert to twin beds. 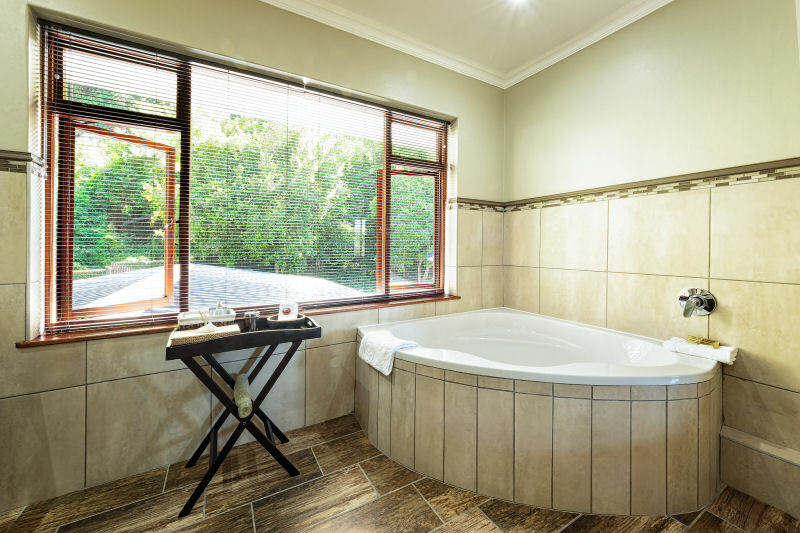 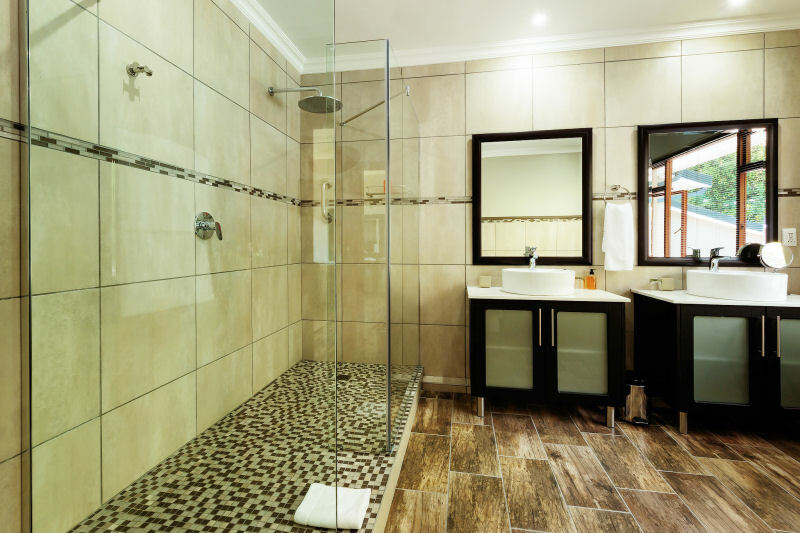 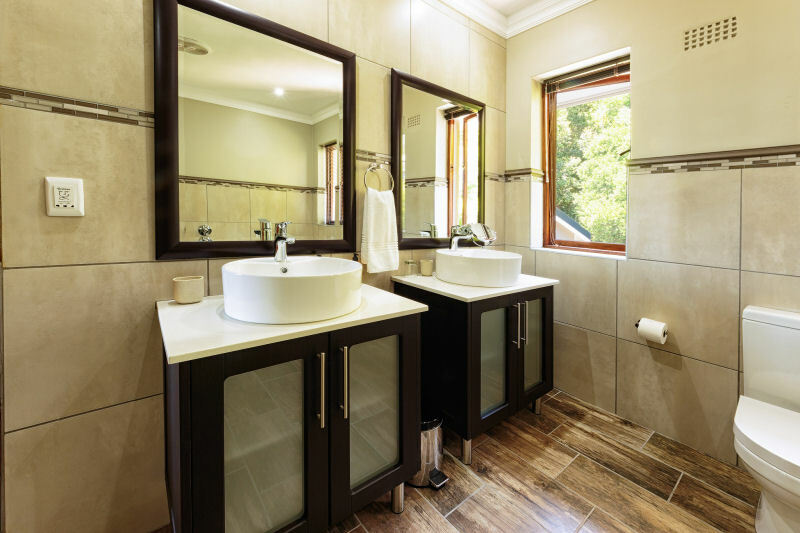 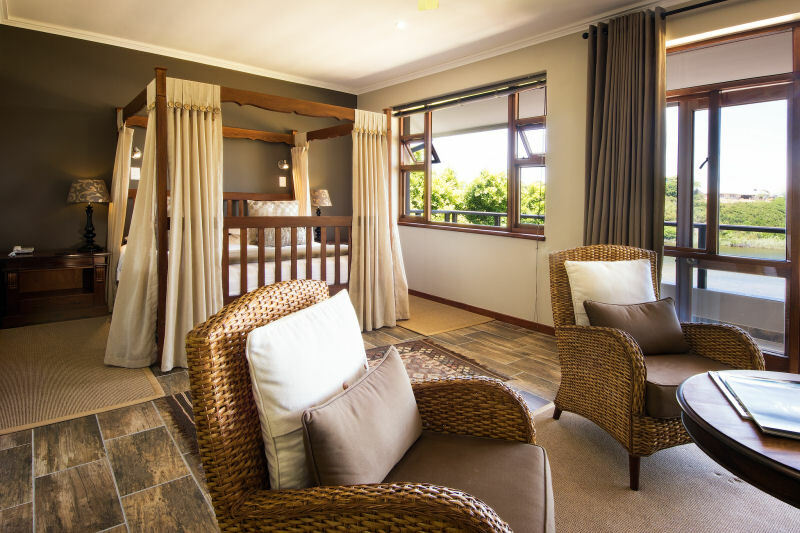 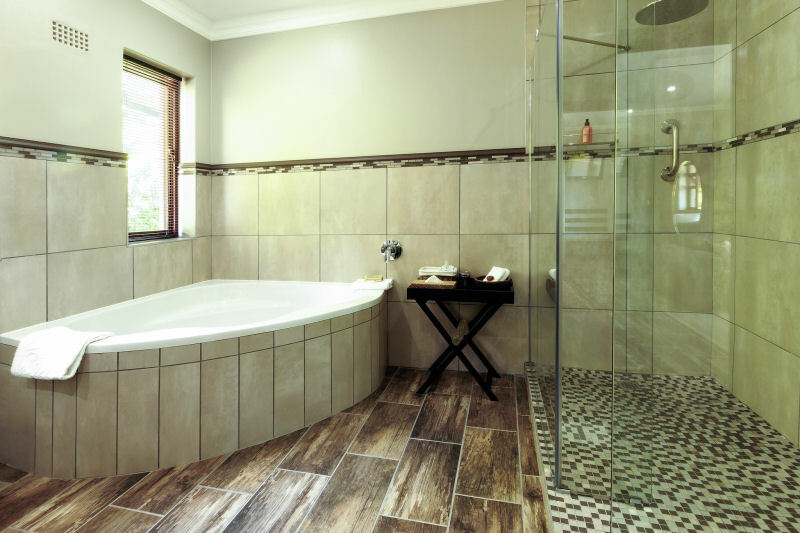 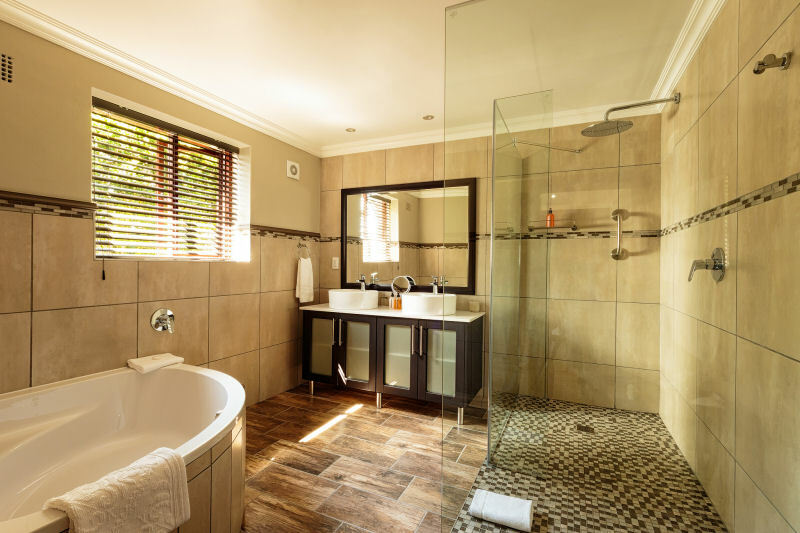 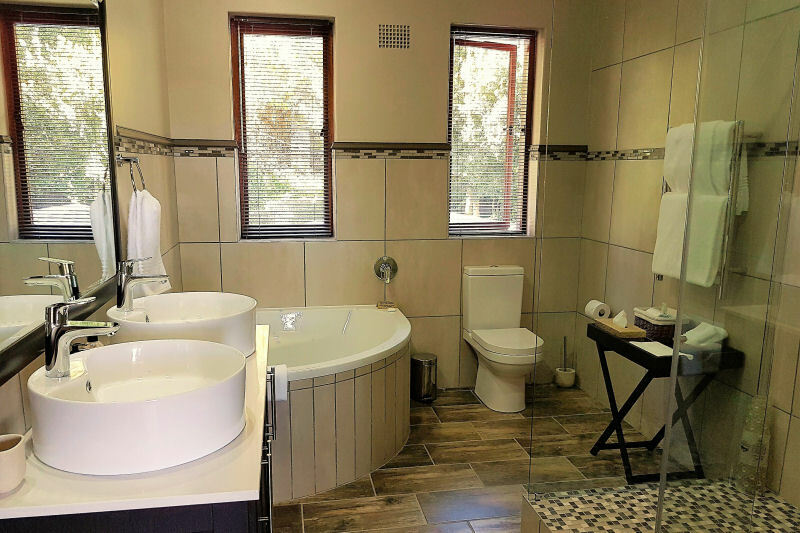 The en-suite bathroom has a separate bath and shower, double hand basins and heated towel rails. 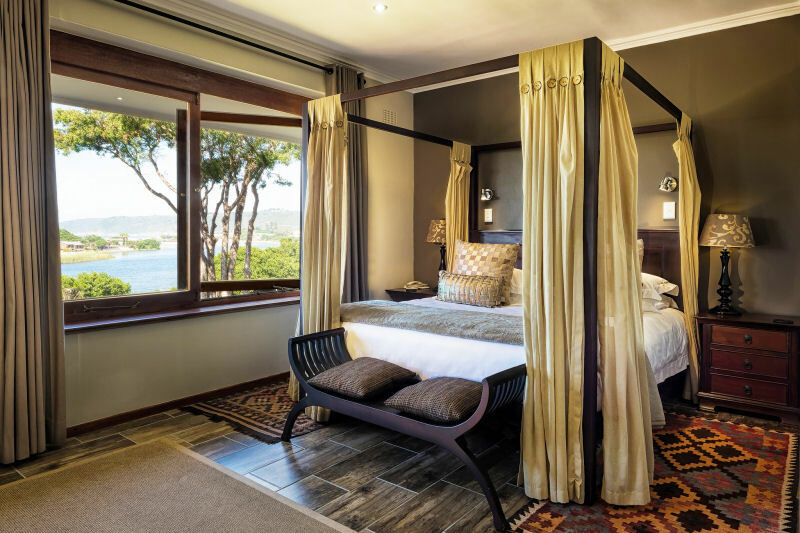 The spacious and luxuriously decorated Lagoon Facing Room is located upstairs on the second floor with breathtaking views of the lagoon. 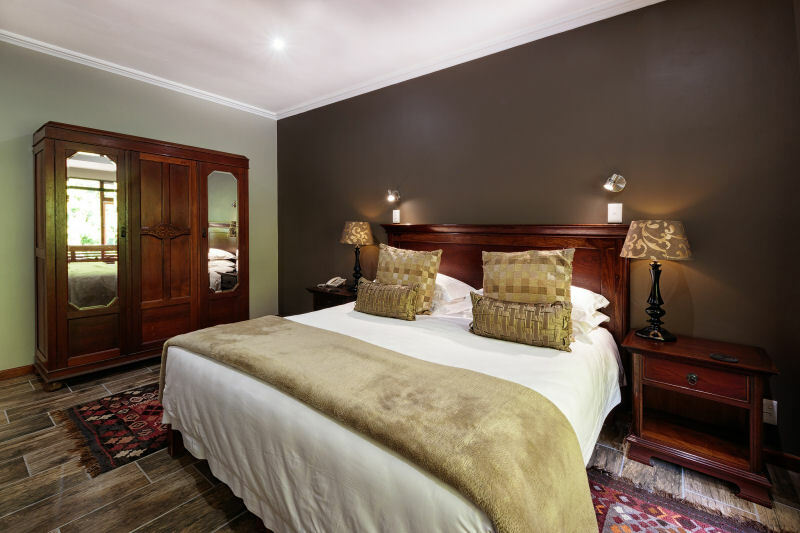 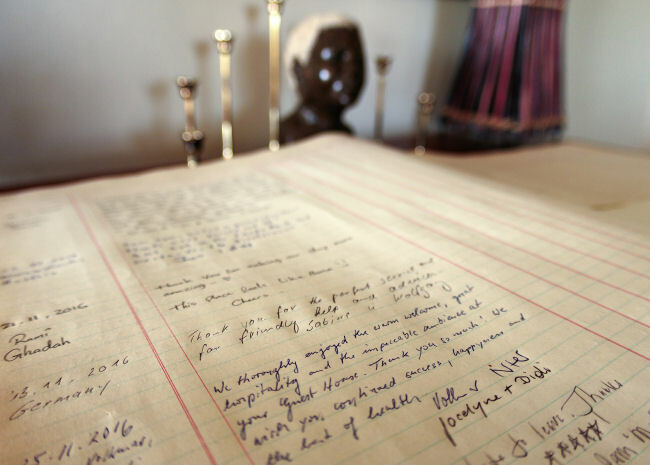 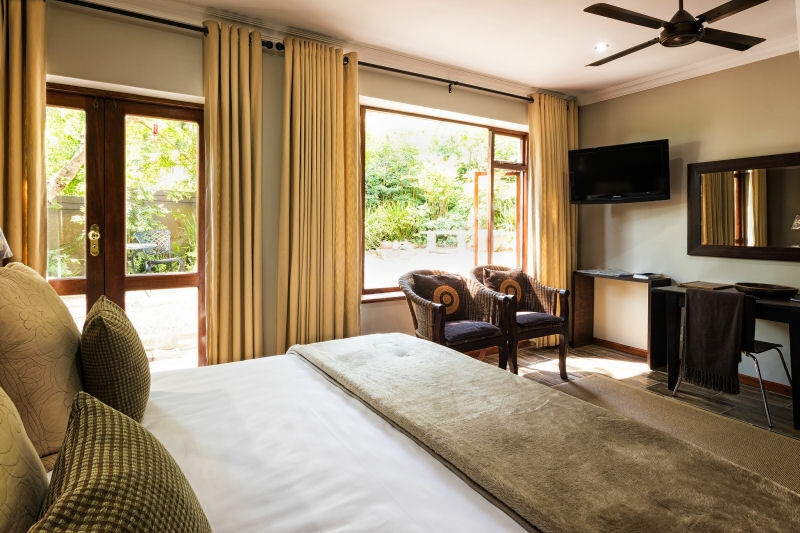 The room has a separate lounge area and king-size bed which can convert to twin beds. 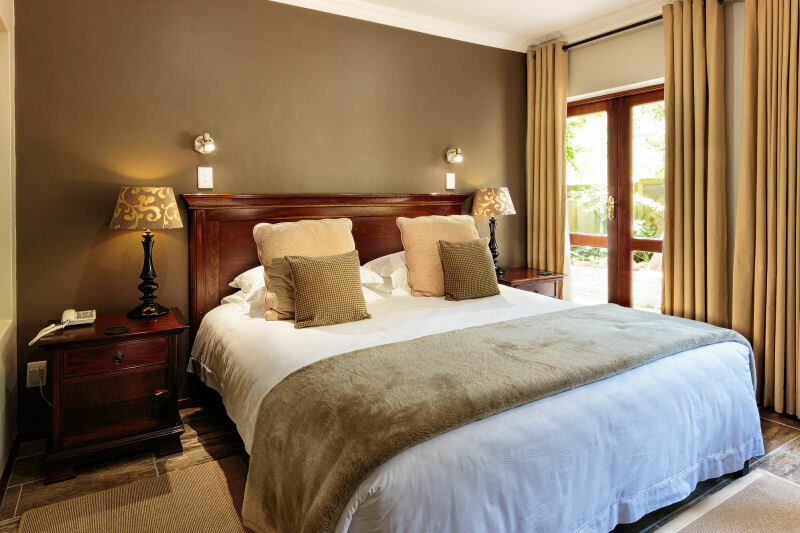 The room has a king-size four poster bed.